Originally built in 1924 as a Veterans Administration Hospital, this Georgian style building underwent a major renovation and change of use into luxury condominiums in 2009. Capitol Hill Construction has renovated several units including this unit into an entertaining venue and guest suite. 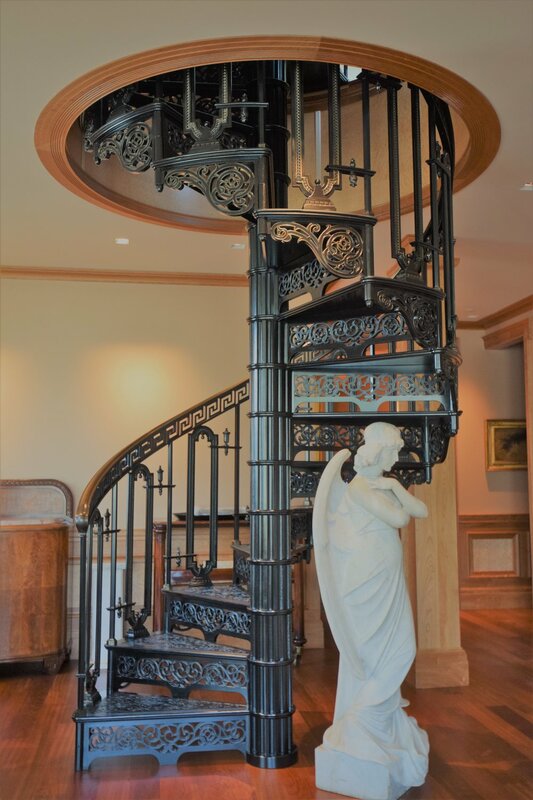 The project included extensive and intricate millwork, a custom cast-iron spiral staircase, installation of a private in suite elevator, major mechanical, electrical and plumbing changes, kitchen, bathrooms and guest suite remodel.